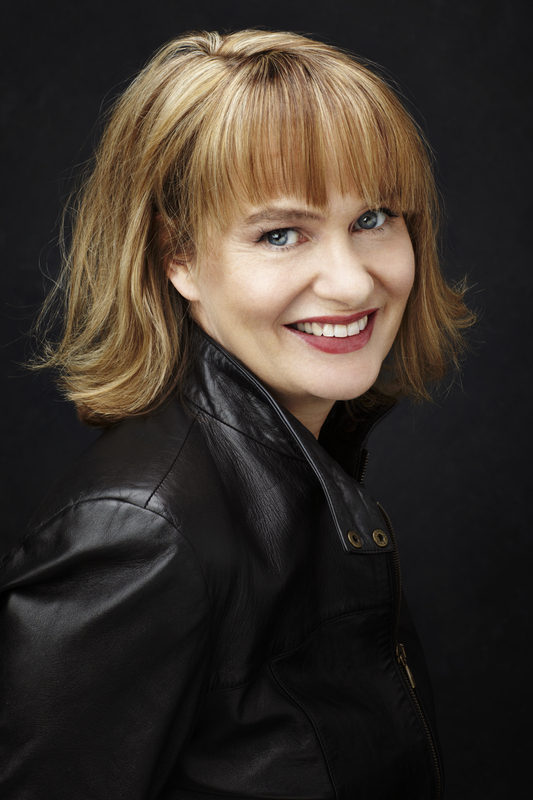 In a career spanning more than four decades, UK composer, arranger, producer and performer Anne Dudley has accumulated an impressive number of awards for her evocative music, including an Academy Award, a Grammy, and the 2017 Ivor Novello Award for outstanding contribution to British music. Classically trained at the Royal College of Music and Kings College, she also had an early passion for jazz and popular music. This led to session keyboard work and arranging music for dozens of artists including ABC, Frankie Goes to Hollywood, The Pet Shop Boys, Jeff Beck, Rod Stewart, Paul McCartney, Seal and Elton John. 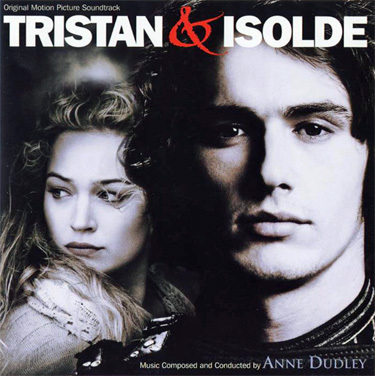 Dudley is also a critically acclaimed soundtrack composer. She won an Oscar for her soundtrack for The Full Monty (1997) and has written scores for more than 40 other movies and TV series, including The Crying Game (1992), Pushing Tin (1999), Tristan & Isolde (2006), Les Misérables (2012), Elle (2016) and the BBC TV series Poldark. 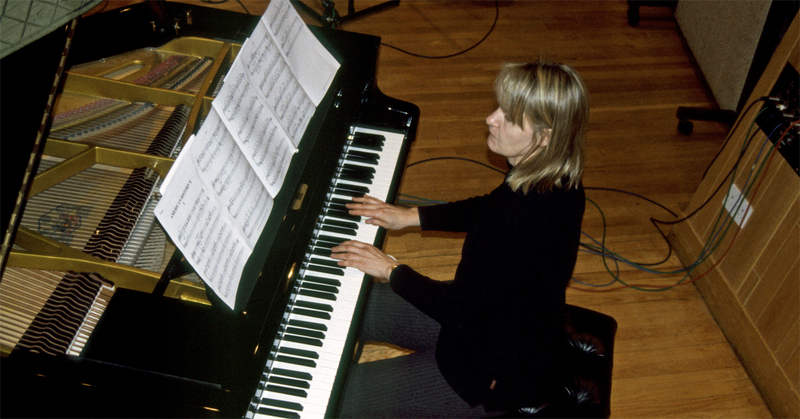 Dudley has recorded several albums of her own work, including the critically acclaimed Ancient & Modern (1995) and most recently Anne Dudley Plays the Art of Noise. She was recently commissioned to write a suite for violin and orchestra based on the 2013 award-winning children’s book The Man with the Violin. 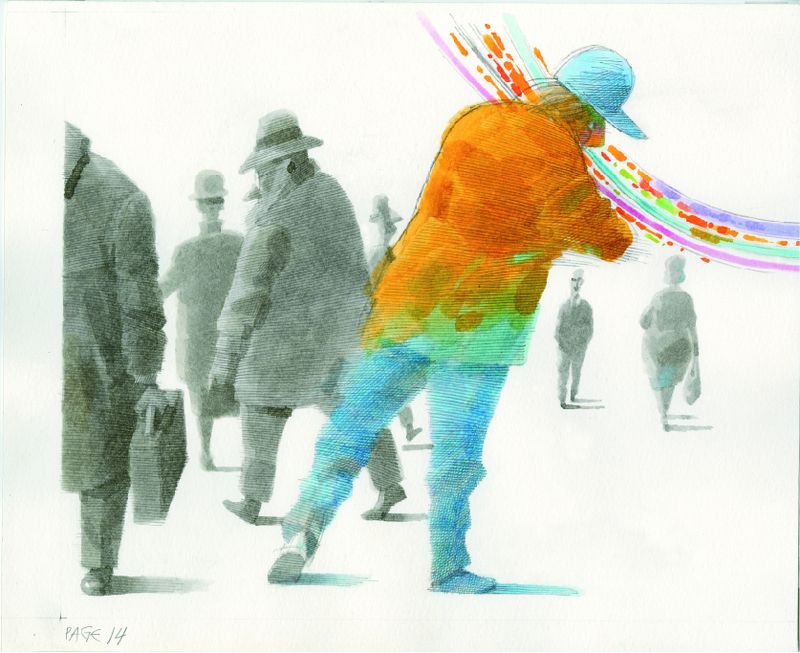 Written by Kathy Stinson and illustrated by Dusan Petricic, the book was inspired by a 2007 experiment initiated by The Washington Post in which concert violinist Joshua Bell busked incognito in a Washington, D.C. subway station and was virtually ignored. Anita Malhotra spoke by phone with Dudley, who was at her UK home, on Dec. 11, 2017 in advance of the Canadian premiere of a multi-media production of The Man with the Violin at Ottawa’s National Arts Centre on Dec. 20, 2017. AM: How did you get involved in creating the music for The Man with the Violin? 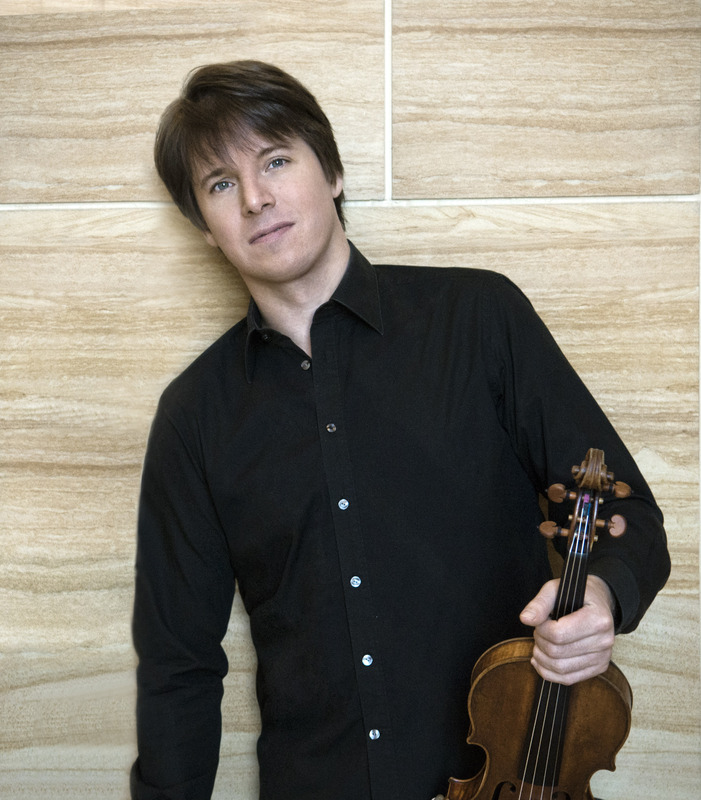 AD: I met Joshua Bell a few years ago when I wrote some children’s pieces with the cellist Steven Isserlis. We did some musical fairy tales for a chamber group and Joshua and Steven have often played these pieces. So I met Joshua when he was rehearsing the first of these pieces, which is called the Little Red Violin. I think he probably suggested that I might a suitable person to do this piece. 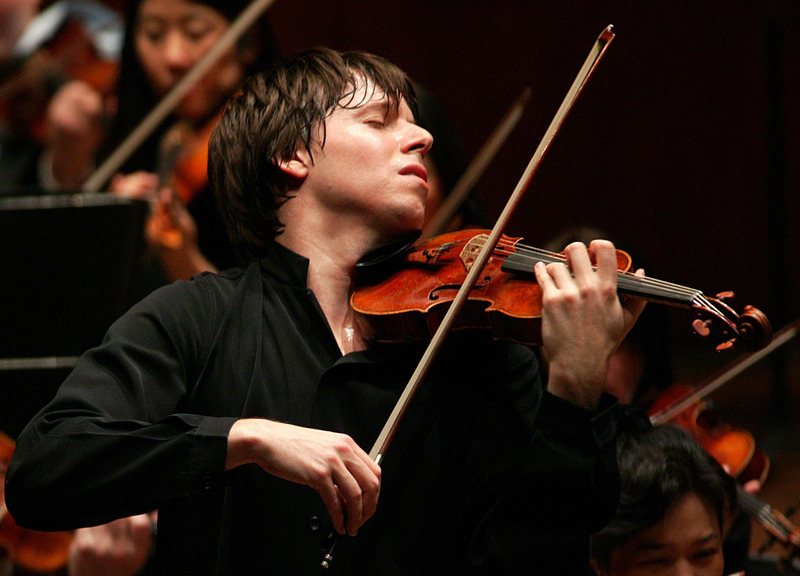 AM: Did you know about the actual story behind The Man with the Violin? AD: I knew vaguely about it. This particular incident seems to be well-known all over the world. So I did know the story but I didn’t know a book had been made about it. AM: How did the process of working on the piece unfold? AD: It was interesting because the book is mostly pictures – very little dialogue, very little narration. If you were to just read it from end to end it would probably only take about a minute. I had to devise a way of expanding this to be a piece that lasts about 12, 13 minutes. So it was a process of a collaboration between me and the animators to discuss how to put scenes into the book. As soon as the animators began to start on the pictures, there was plenty of material to be working with. But when I first started off, they hadn’t started and we were both sort of starting from nothing. So it was a process of collaboration. They showed me what they were doing and then I’d play them a bit of what I was doing, and then it went back and forth. AM: How did you determine the style of the music? AD: I wanted it to be approachable for a family audience but I also wanted it to have a degree of virtuosity because Joshua is an amazing violinist and I wanted to do something that would show off his particular talents. He has a particularly beautiful, lyrical style – a lovely tone, an absolutely massive, gorgeous sound. The whole piece is about music being transformative and being beautiful. So it had to be beautiful – and I hope some of it is. And then you have the contrast with the world of the train and the underground. So parts of it are quite dissonant and quite rhythmic and quite loud. AM: Could you describe the set-up of your home studio and how you work with visuals when writing for film or television? AD: Usually when I’m writing film music or TV music I get the picture first and the picture dictates the structure of the music. It was a bit different on this piece. I have set-up where I have a Pro Tools rig, which is playing the picture. And I am quite a traditionalist really, and I’m also a piano player, so I like to compose at the piano, and the piano becomes my orchestra. I do a degree of orchestration just working at my desk and working in my head, but I do like to use the piano as part of my composing process. AM: Your work has always been innovative. What are the new elements in this piece? AD: I’ve never written a piece for solo violin and orchestra, but also the particular combination of the animation with the storytelling is so lovely because the animators are really clever. 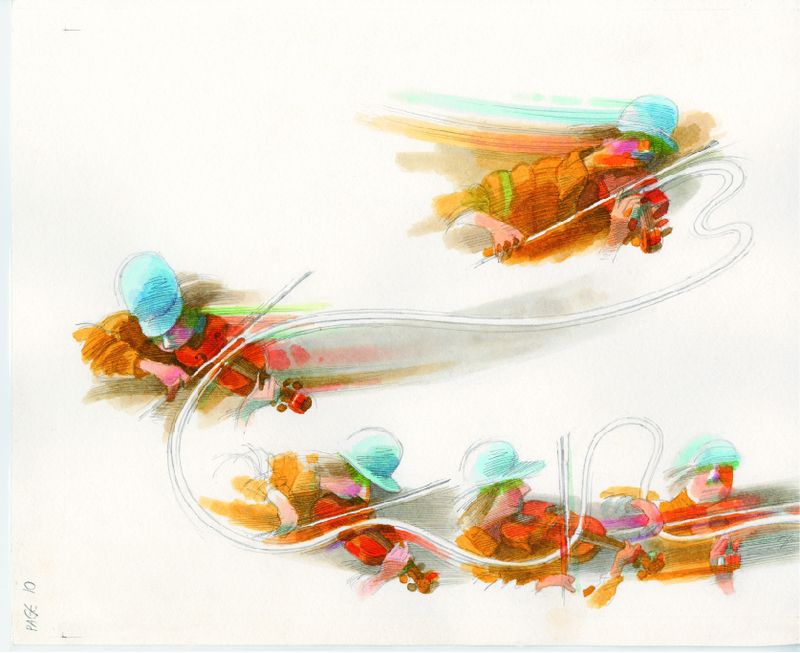 The animation is running live but the orchestra’s not playing to a click-track. So every performance will be slightly different. But the animators have devised a method of working whereby if the music is going slightly faster or slightly slower than before, they have a little bit of leeway. So it’s the perfect combination of the excitement of a live performance without a click track and a film performance. 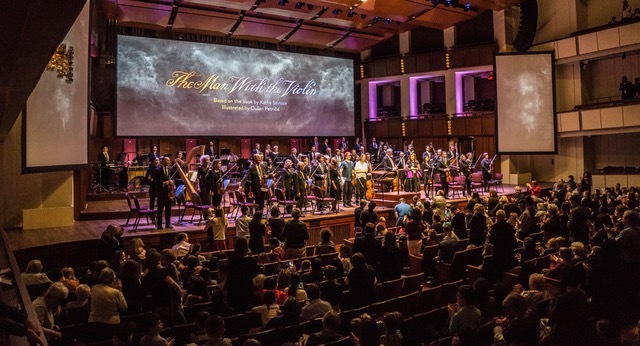 AM: Did you go to the world premiere of the piece in Washington earlier this year? AD: Yes, I did. It was great. I really enjoyed it – fantastic. Great orchestra, Joshua was wonderful, it was lovely. AM: What do you see as the message of the piece? AD: It’s that we need to take time to listen. This piece revolves around the child who’s listening, and his mother, who’s not listening. She’s not listening to anything. She’s not even listening to him. So their relationship has become slightly dysfunctional because clearly she’s off in her own world and she’s not really relating to him. And when they listen together, something special happens. I hope people don’t lose this wonderful experience of listening together. I see so many people and they’ve got their earphones in and they’re listening to their own music. And that’s great, that’s fine. But there is a sort of collective experience that we have going to a concert or playing music together or actually being with other people and encountering a work of art as a group is something really special. AM: What were your own first memories of music? AD: My family aren’t musicians but we always had a lot of records and they played a lot of records. One of the earliest memories I have is hearing Danny Kaye singing the “Ugly Duckling.” It’s a classic, really, and there’s an absolutely beautiful moment in it where the Ugly Duckling becomes a swan. And this is reflected so wonderfully in the music. And I remember being totally transported by this moment, where the whole arrangement of the music changes. That’s a piece that I haven’t heard for years and years and years, but I know if I was to hear it I would know every bit of it because it really became a piece that I would obsess about and want to hear it all the time. I must have been about 5 or 6 at the time. 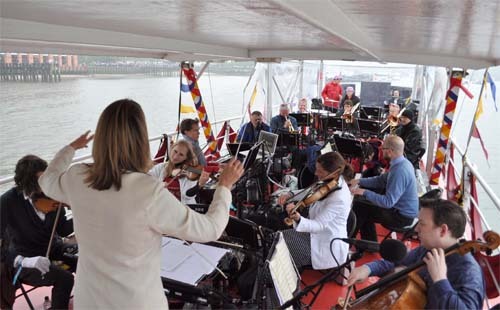 AM: When you were younger, did you have the ability to imagine an orchestration? AD: Yes, I think I’ve always been entranced by an orchestra. I can’t remember the first time I saw an orchestra, but when I was learning the piano, if I was to be playing a Mozart sonata, I would be thinking about if I were to arrange this for an orchestra, who would play this line – would it be woodwind, would it be strings? And still today, if I hear something, and I think “ Wow! That’s fantastic orchestration,” I’ll make an attempt to find the score and see exactly how it’s done. I think it’s something you learn all the time – all your life. AM: How did music become your career? AD: I always knew that I had to be a musician. There wasn’t really any choice. I never had any Plan B. But I didn’t know quite what sort of music or what sort of musician I would be because I’m not a virtuoso pianist in any way. In fact, I used to play the clarinet. That was really my first study. And I didn’t study composition at college. I just sort of drifted into it, really, by doing arrangements and orchestrations for people. But music was always going to be my career. There wasn’t any doubt about that. AM: You studied classical music, but your first work was in popular music. How did you make that transition? AD: From quite a young age I was also interested in jazz and I used to listen to great jazz pianists – Bill Evans, Oscar Peterson. I couldn’t play jazz at all at first but I really wanted to, so I went off and I had some jazz piano lessons. A really good teacher taught me how jazz is constructed and how it’s related to classical music. So when I was about 14, 15, 16, I began to play in little jazz bands and pop bands. Even while I was at college I was doing that to earn money, and you meet people. I met Trevor Horn at a very early stage. I was about 20 playing in a band, and he was also playing in the band, and he was trying to get into music production, and I was trying to get into session keyboard playing and arranging, and he gave me my first job. And things grew from there really. AM: How did your work with the Art of Noise influence the work that you did later on? 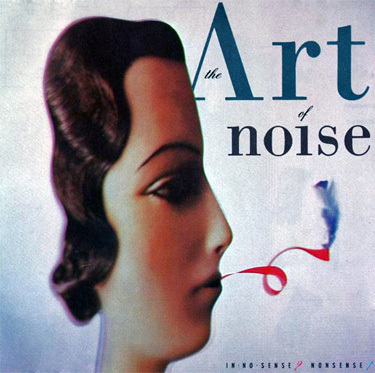 AD: Art of Noise was a band that was obsessed with technology. We loved technology and we tried to do as much with the technology as the technology could stand. We had one of these early sampling instruments, which is called the Fairlight, and we would sample things like people talking and doors slamming, and play with different pitches. It was quite experimental. It was always quite a surprise to me that it was ever remotely successful because it was never really meant to be. It was meant to be quite avant-garde and off-the-wall. Looking at it from the perspective of nowadays, I’ve always been interested in sound, and working in film music you have to be very aware that the music is only one part of the sound – there’s a whole sound design going on as well. So I feel that that’s something that may have started with my work with the Art of Noise. 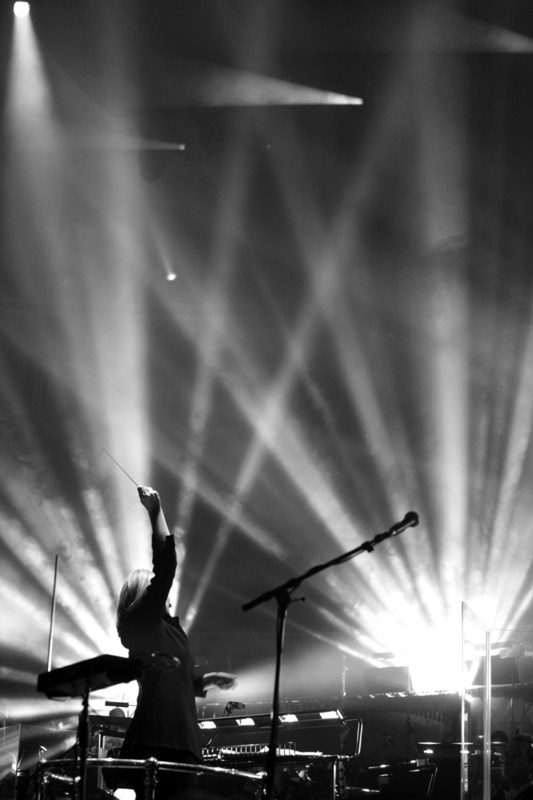 A consciousness of how music is part of a whole sound picture. 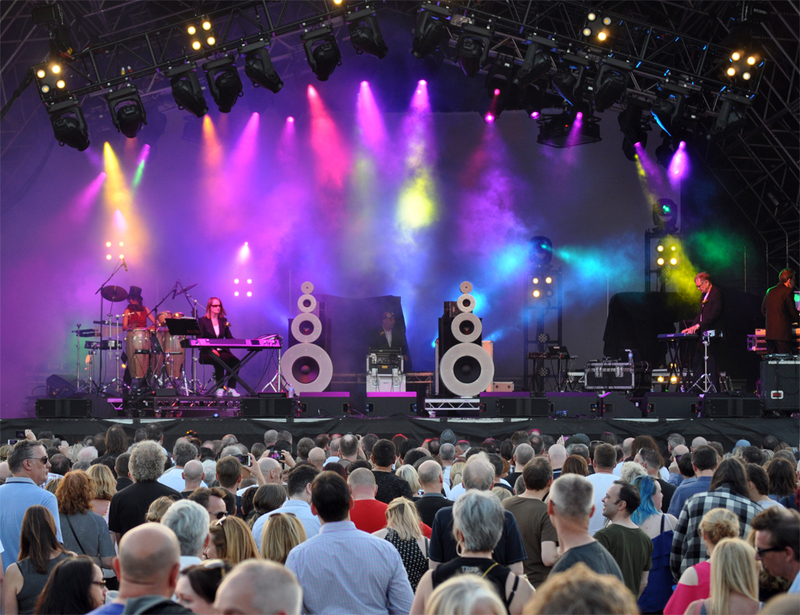 But also, in my film music I still like – if it’s appropriate – to incorporate electronic as well as live stuff. And you know, it was spirited. It had a great spirit of creativity about it. It was good fun and I suppose I’ve always aimed to have quite good fun at things that I do. AM: You have composed dozens of soundtracks for films and TV series. How do you get the inspiration to compose when you have a deadline? AM: Well, actually I prefer to have a deadline. If I’ve got all the time in the world I procrastinate a bit. I think the inspiration comes from playing the piano, really. And improvising – from finding a chord sequence that you like, from finding the notes that fit together in a nice way, and building it from there. AM: You’ve collaborated over the years with many people. What is the key to a successful collaboration? AD: It’s hard to put any hard and fast rules to it. It depends on the person. I’ve had directors who are incredibly demanding and other people would find them very difficult. But I have respect for people if I think they’re right. I don’t mind how difficult they are because that will inspire better things from me. I think I’ve been very lucky in that most of the time I’ve collaborated with people who are brilliant. And the best thing is if they are brilliant geniuses, then they can raise the standard of your own work. So I’m on the lookout for genius people. AM: What are some of the highlights of your career? 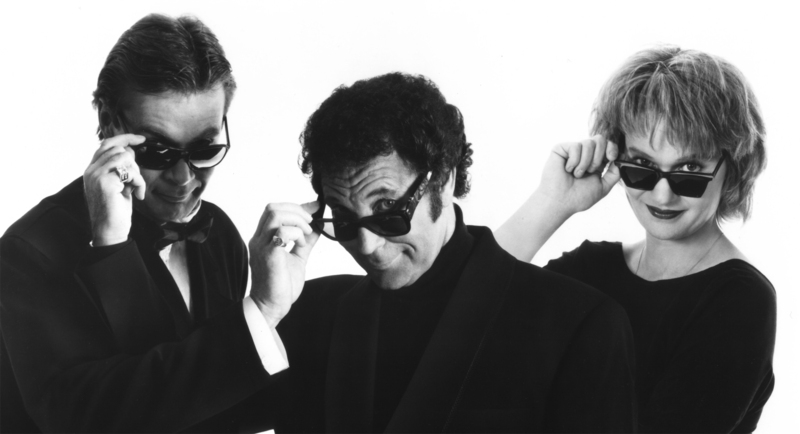 AD: I suppose it was quite fun to be in a pop group in the ‘80s. Pop in the ‘80s was such a big part of people’s lives, and in Britain there’s this program called Top of the Pops, which was the most important pop program. And I, as a kid, Thursday night you had to watch Top of the Pops. And then one week we were on it! And I never forgot that. AM: What is your daily routine like? AD: I try and work regular hours. I work from about 9 til 5 or 6. If I’m really busy I will then go and work in the evenings as well, but I don’t really like to do that. One day I might be in the studio recording, then I might be spending several days orchestrating something because that’s a very time-consuming process. Or I might be writing something or I might be meeting somebody and talking about what we’re doing. Or I might be in the studio mixing something. It does depend, but I like to have some sort of pattern so that something gets done every day. Today we’re mixing a TV film that I’ve just done, and we’re wrestling with power cuts, actually. We had just had a very large fall of snow over the weekend and being Britain, of course, we can’t cope with snow. We’ve had about six inches of snow and we’ve had one or two strange power cuts today, which is a nightmare. We were actually mixing and we had a power cut and it sort of just ripped the power out of the computer and it had to be rebooted. AM: What will you be working on in the coming year? AD: There will be another Poldark. 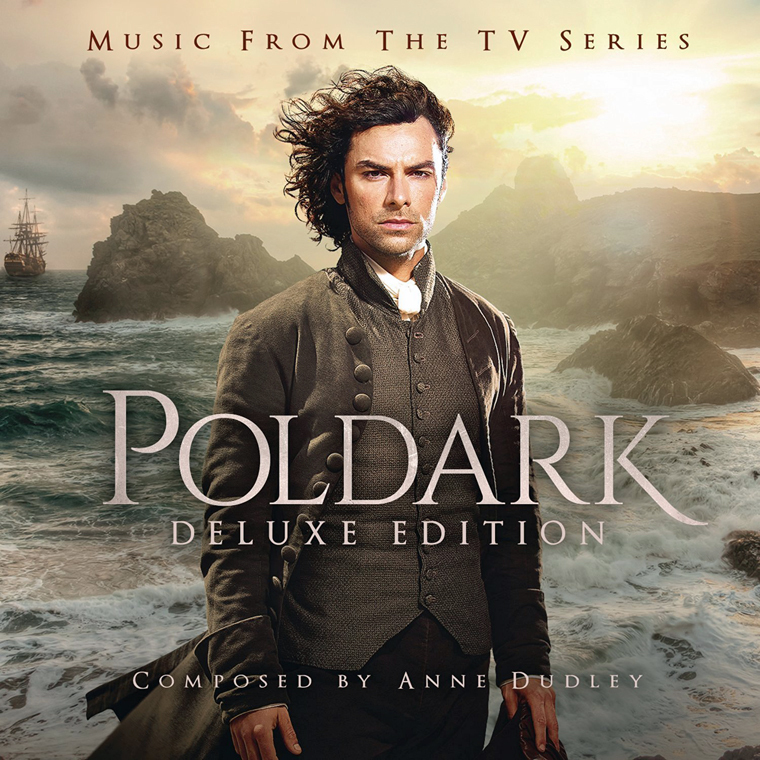 Also, I’m producing an album for the lead actress in Poldark, called Eleanor Tomlinson. She’s a singer and I’m producing an album for her. I’ll be playing piano and doing arrangements for it. And I’ve also got a solo piano album called Anne Dudley Plays the Art of Noise, which I did for a Japanese label because the Art of Noise is big in Japan. I’ve used the piano in quite an experimental way. I’ve used prepared piano and I’ve sampled it and I’ve used it as a percussion instrument – playing a rhythmic pattern on the lid and on the soundboard. That’s something that I’ll be continuing with and finishing in the new year. This entry was posted in MUSIC and tagged A Different Light, Ancient and Modern, Art of Noise, British composer, Crying Game soundtrack, Eleanor Tomlinson, Fairlight, Interview with Anne Dudley, Ivor Novello Award, Joshua Bell, Little Red Violin, Man with the Violin, Peter Gunn, Poldark soundtrack, soundtrack composer, Steven Isserlis, Tom Jones, Trevor Horn. Bookmark the permalink. As usual, this was an interesting and insightful interview. I love that your subjects are, for the most part, people I’ve never heard of but that I want to get to know after I’ve read your article. Great job!